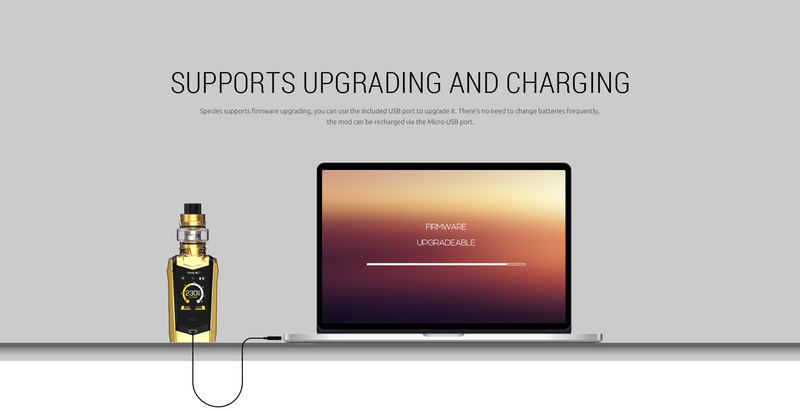 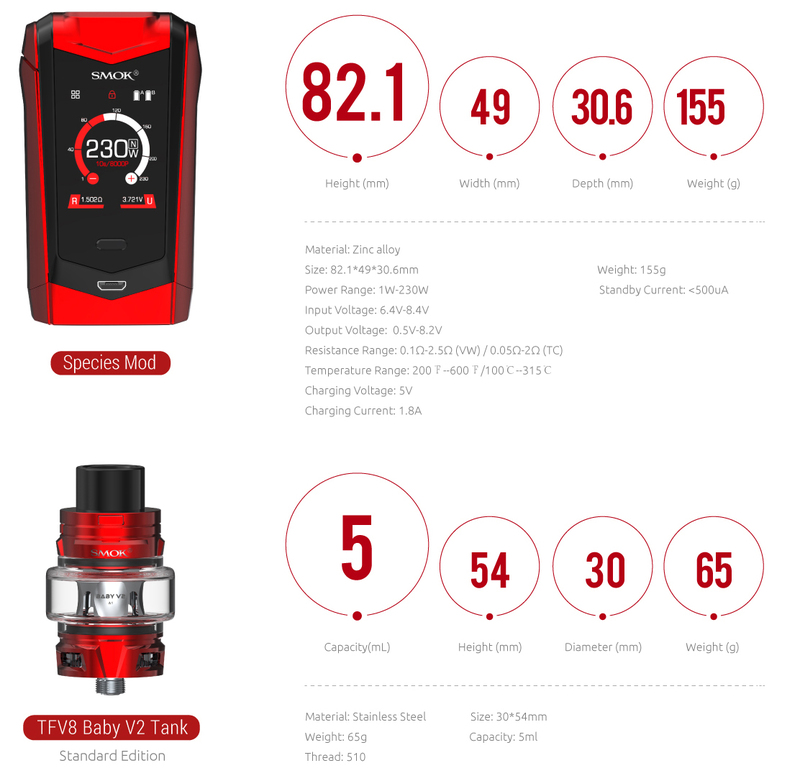 Species has a brand new 1.45'', high-definition touch screen with an upgraded user interface to offer you more comprehensive and clearer vaping data. 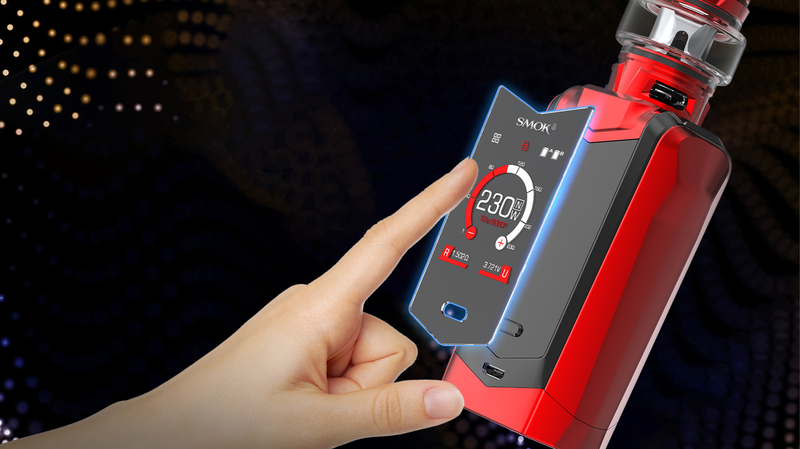 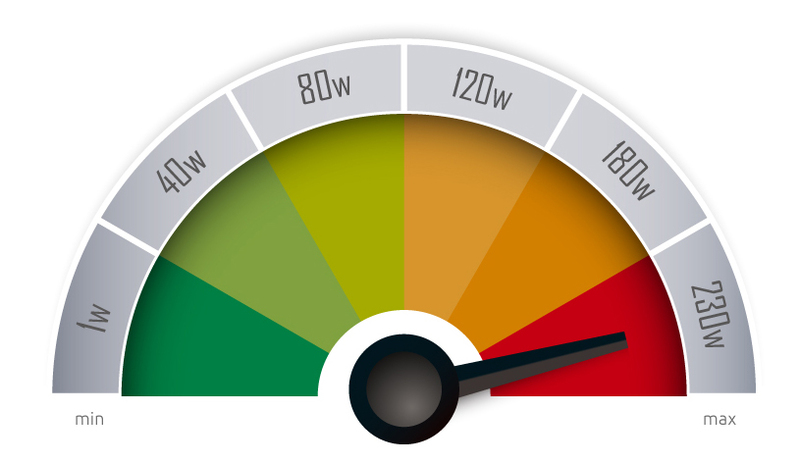 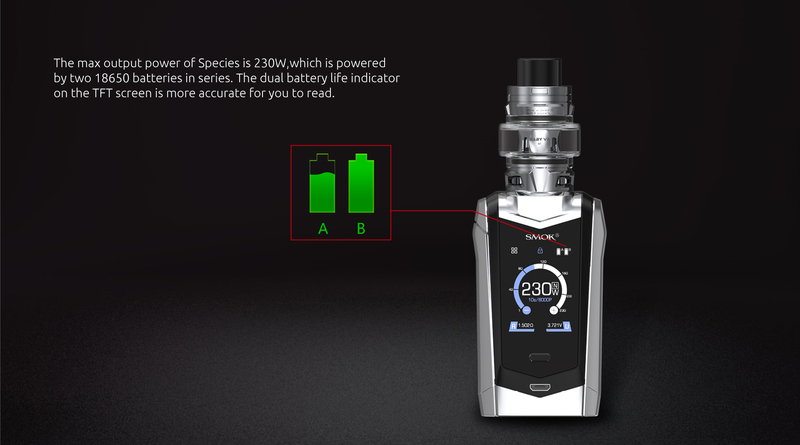 Moreover, the screen locking button ensures safe operation and its 1W-230W output can meet your various vaping demands. 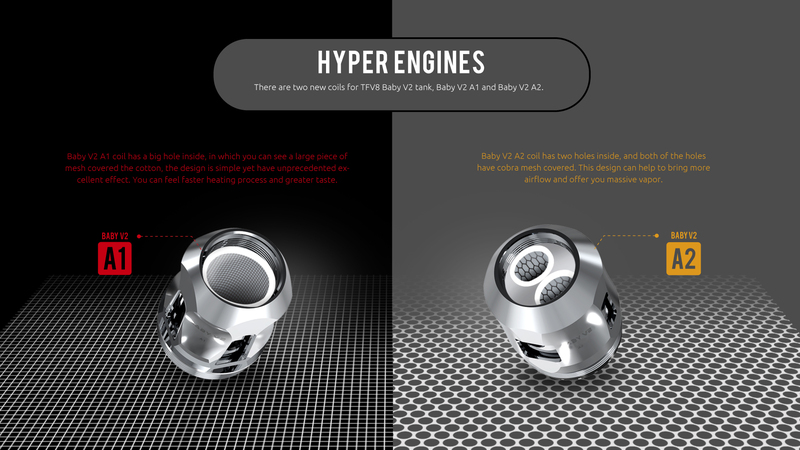 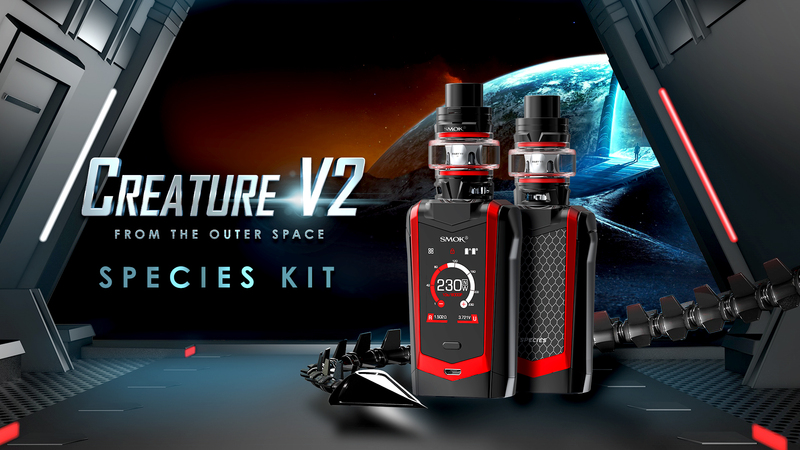 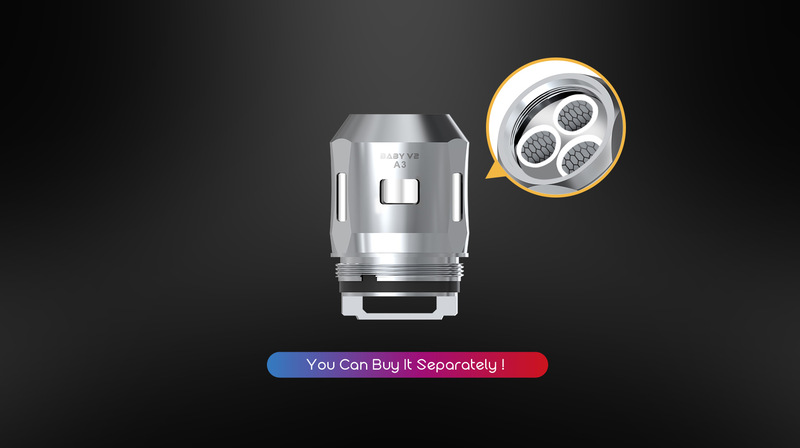 Species uses a newly developed TFV8 Baby V2 tank with three powerful coils. 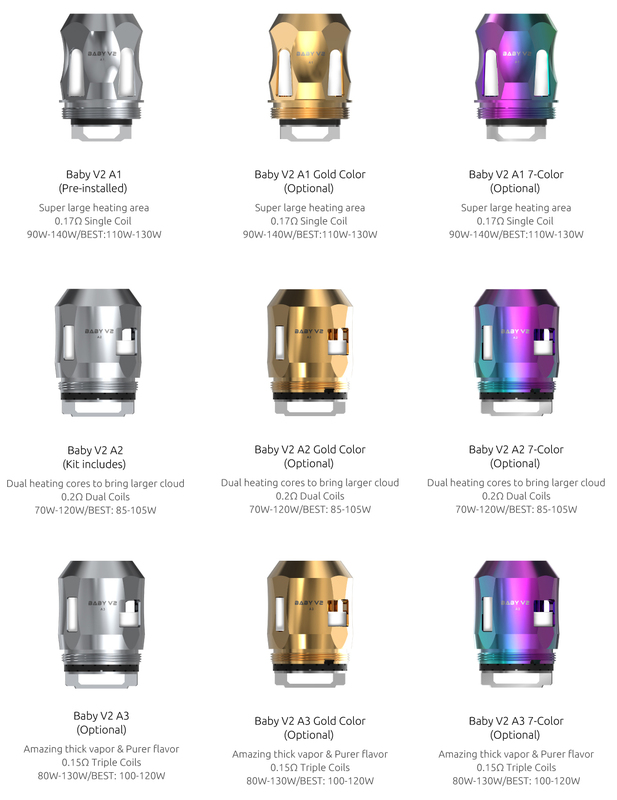 Baby V2 A1 Coil with a super large heating area, Baby V2 A2 Coil with dual heating cores and Baby V2 A3 with triple cores! 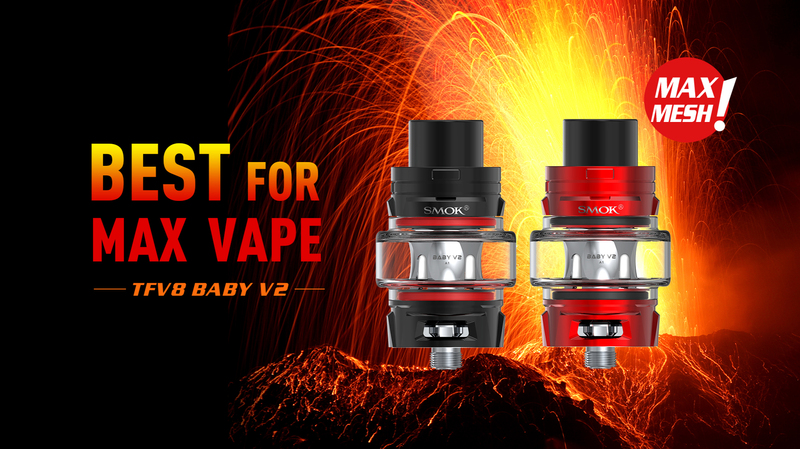 These coils will fully satisfy the vaping fans pursuit of dense flavoUr and massive clouds. 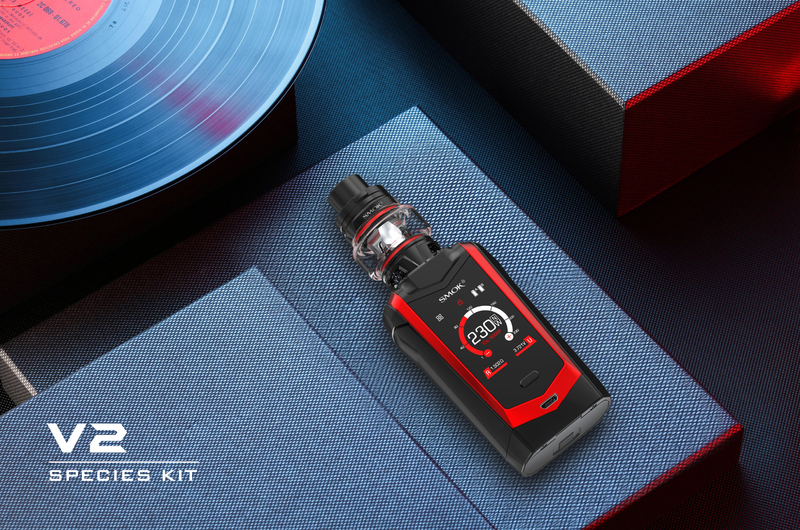 The Innokin JEM/Goby Starter Kit is a new choice for beginners. 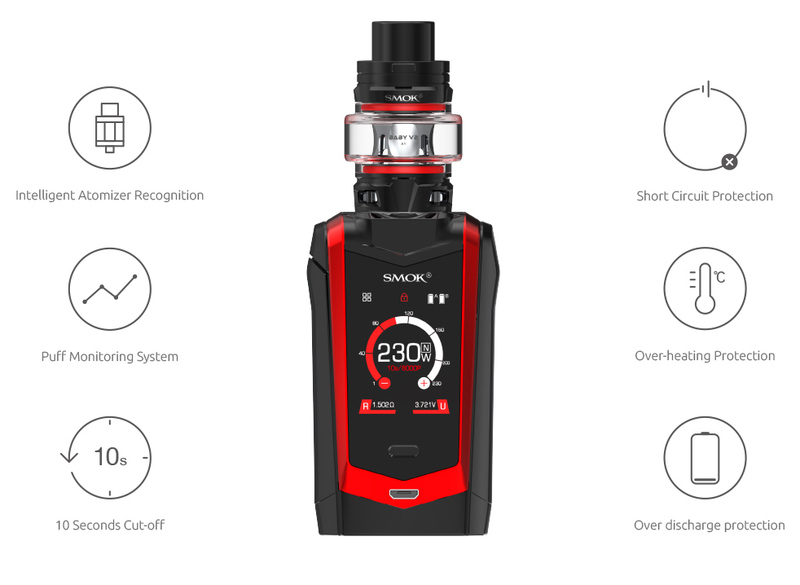 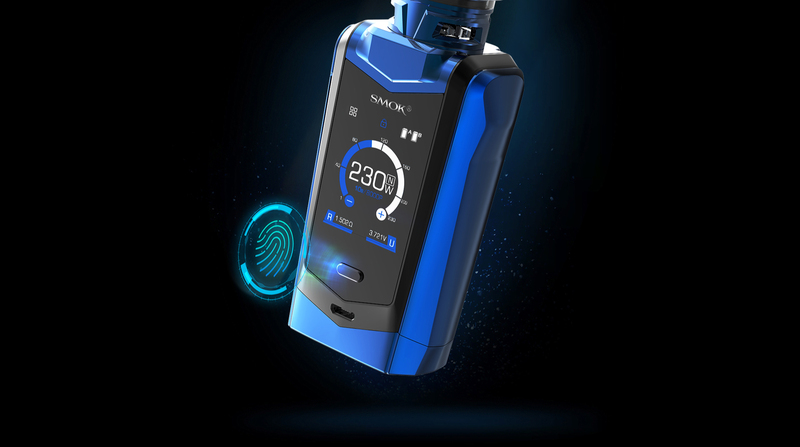 It has a 1000mAh ..
Joye eVic Basic kit comes with max 40W output &1500mAh battery capacity, which features com..
Vaporesso Tarot Nano Kit Vaporesso Tarot Nano Kit is a perfect match of your thoughts; to get t..